"Best of California" in 2012, David was Director of Winemaking for Robert Mondavi's Woodbridge for 25 years. He was at the helm of Lodi's largest winery and is a fastidious and dedicated winemaker, the kind you expect to find in the world's most competitive and prestigious wine regions. David is a master in a undiscovered region. If you like to taste the next big thing while it's still totally underground, he is your winemaker. "The Lodi winegrowing region is considered the underdog and as such, endured slight regard from the wine media. Fortunately, all of my life I have rooted for the less favored opponent. I consider the Lodi appellation one of the newest, oldest wine growing regions in California. I am most interested in making wines that help better define and showcase the appellation." "Our climate is in the "Three Bears" sweet spot of just right for wine grapes. The cooling Delta breeze is not a myth and it creates a climate well suited for raising varietally distinct wines. Best reference is not wine periodicals or bloggers. Open up the Sunset Western Gardening book and look up the map that defines California by climatic regions, a less biased source of information I think?" "Winemaking is a profession that requires using both sides of your brain: artistry mixed with science. It also relates well to some of my favorite past times: cooking & eating." "Wine is part of our human history, emblematic of our pursuit of happiness and good health. A glass of wine unites and brings people closer together for a common good." "The craft of winemaking requires an almost meditative state because it requires focusing all of your senses to fully experience wine. Elementally, wines speak with a soft voice and your mind has to be willing to listen." "Hardest part: The act of blending wine: it is only you, the glass and the wine. 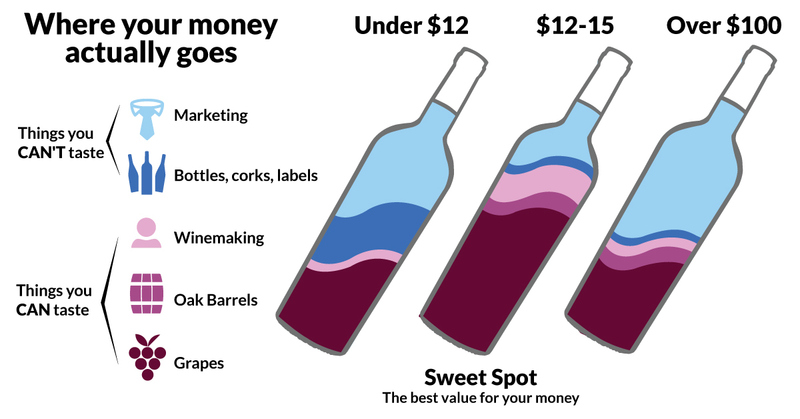 It can be a game of minute details where small changes to a blend will dramatically alter a wine's style and character. It can be a puzzle where all of the pieces need to fit, but the picture can change too." A glass of wine a good book and a great dog on a warm summer day. That is pure heaven.